'Work hard to achieve your goals. Then you will blossom. Like a lily.' That's the motto behind the Lily Like. So, you want to know what Lily Like is like? No pun intended. My name is Lilia Kazakova and I am the founder of Lily Like. Born on the coolest date ever - 10/10 - I've been in this world for 24 years now. I grew up in the Netherlands, and attended the University of Groningen (RUG) to study law. After finishing my LL.B. 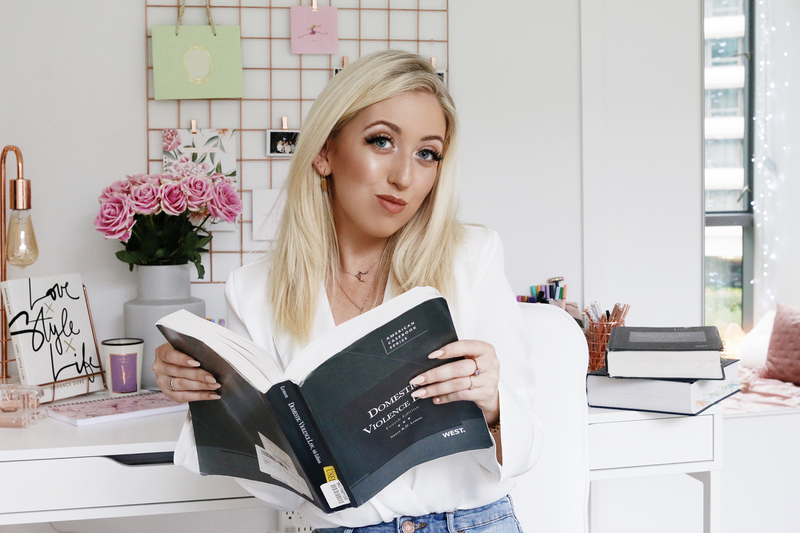 in Dutch law with an average of 8.0, I pursued the Research Master of Laws (LL.M.) and Philosophy of a Specific Scientific Field (B.A.). In 2017, I decided to change my life completely, and move to the United States. I currently live in Washington DC, and graduated from the General LL.M. at George Washington University Law School in May 2018 (GWU). 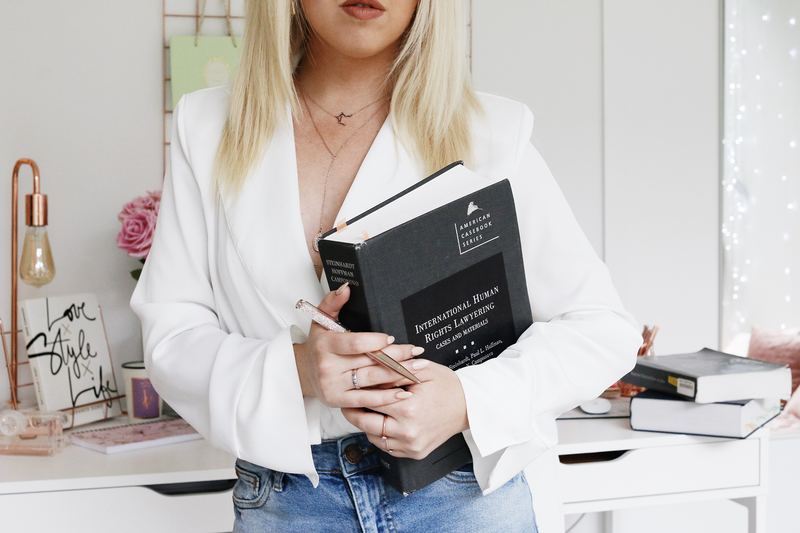 You are probably wondering how a law student decided to become an online influencer - or online inspirer, as I like to call it. Here is the thing: Although I loved studying law and philosophy, I always felt like something was missing in my life. I am a very creative person, and I felt the need for having a creative outlet for all my crazy thoughts andideas. That is why I initially started blogging. 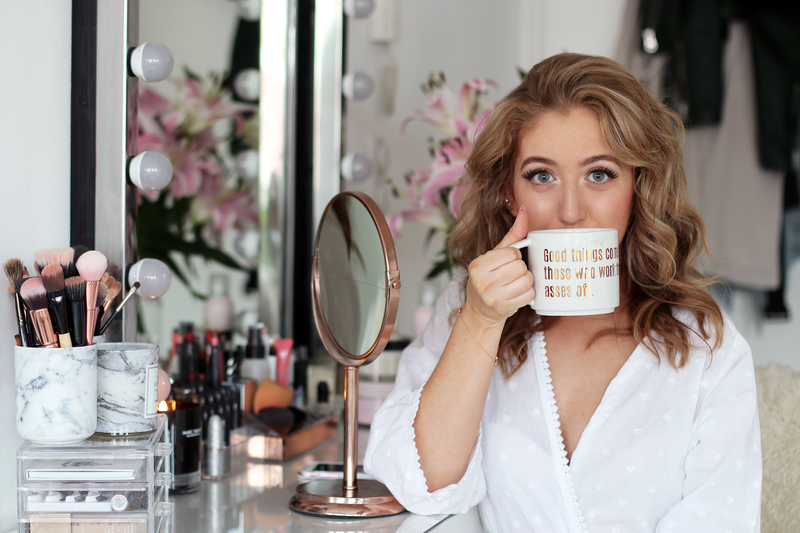 Now, almost 5 years later, my blog Lily Like has become an online brand for anything beauty, life, style, and study & career related. I love to share fashion trends and my personal style, and my favorite beauty products and new releases. I enjoy discussing more lifestyle oriented topics as well, such as travel, interior and food. Last but not least, you will find loads of study, university and career related material here. Think of study tips, motivation, philosophical pieces, and much more. Definitely have a browse and check it out! My blog started out as a hobby, but it slowly became way more than that. I so happy that I am able to make a business out of my passion: Since October 2014, my blog Lily Like is my official company. My Kamer van Koophandel number is 61628115 and my BTW number is NL218316355B01. Since the first of July 2016 I also started my Luxury Student Stationery webshop called Supplied by Lily. It's a stationery line I designed especially for students that matches my minimal, rose gold, and marble aesthetic perfectly. Check out this page if you want more info about it. In June 2018, I officially registered my second company, this time in the US, called Lily Like LLC. 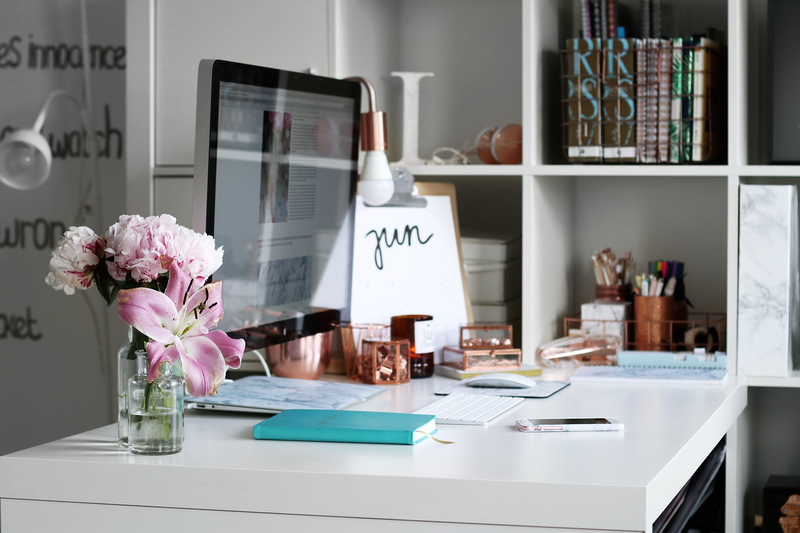 I am really excited to become a fulltime online entrepreneur and I cannot wait to share all my new projects with you! If you want to know anything else about me, feel free to leave a comment on one of my blogposts or email me at info@lily-like.com. For PR inquiries, check my contact page. If you want to keep up to date with me, here's an overview of all the social media you can follow me on! Hope to see you there, because I love to chitchat with you guys! Thanks for being interested in the person behind this blog. Hope to see you again!